Correct Your Running Form: Use Your Head! Your entire posture can be influenced just by your head position, which is why the PT reps at OCS will force you to look “up” while in the plank position. This same technique can be used to help maintain proper running form, as well. Avoid looking down at your feet while you run. Let your gaze stay at a natural level, scanning the horizon in … Continue reading Correct Your Running Form: Use Your Head! Q: Just starting the Armstrong Pullup Program. My max is already 20-25. Should I still start with bodyweight or should i add 5kg’s? A: Definitely add weight if you’re just going to stick with Armstrong. Great rule of thumb is to increase weight per rep if you can do over 12 reps a set. 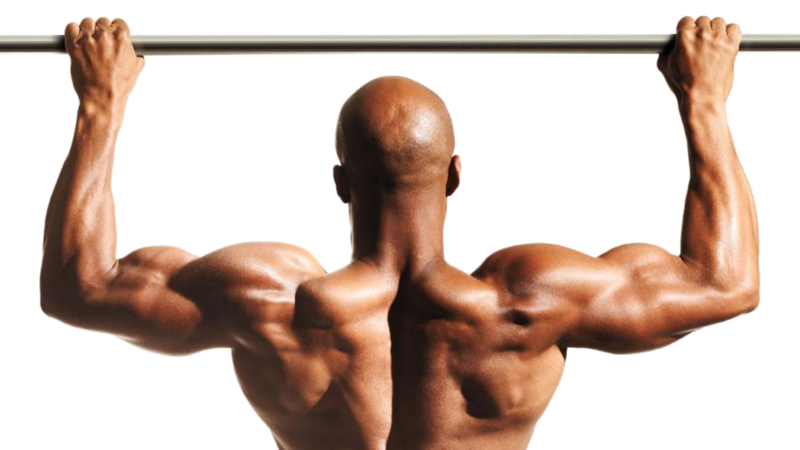 Increase the weight until you can’t quite get 8 reps per … Continue reading When Should I Add Weight to the Armstrong Pullup Program?